Indivisible has received a new, direct-feed video showing footage from the Gamescom 2018 build. Take a look at the gameplay below. 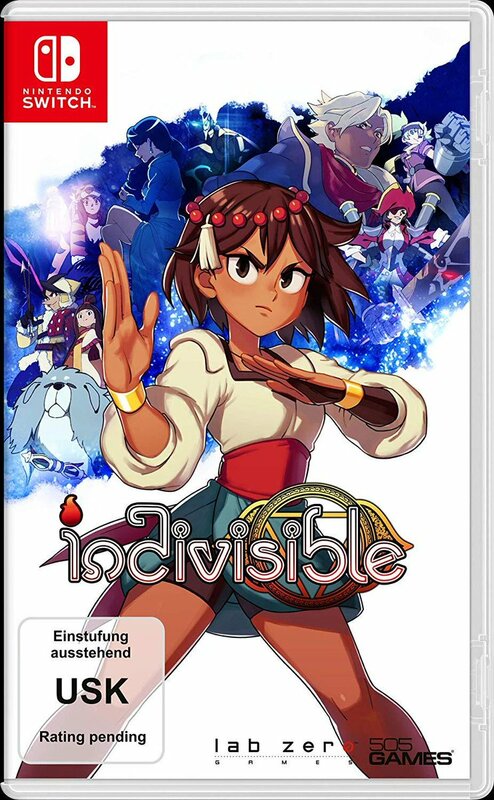 Lab Zero Games brought along Indivisible to Gamescom this week, which IGN showed off during its broadcast. Check out the video below. 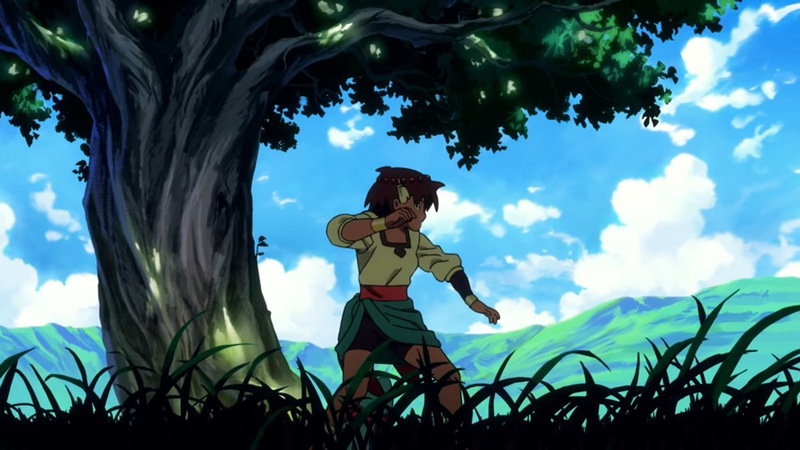 Lab Zero Games today shared a sneak peek of the animated opening for Indivisible. Studio Trigger, a company that has worked on Kill la Kill and Little Witch Academia, is handling the video. With E3 2018 just a few days away, a new trailer for Indivisible has gone live. Get a look at the video below. 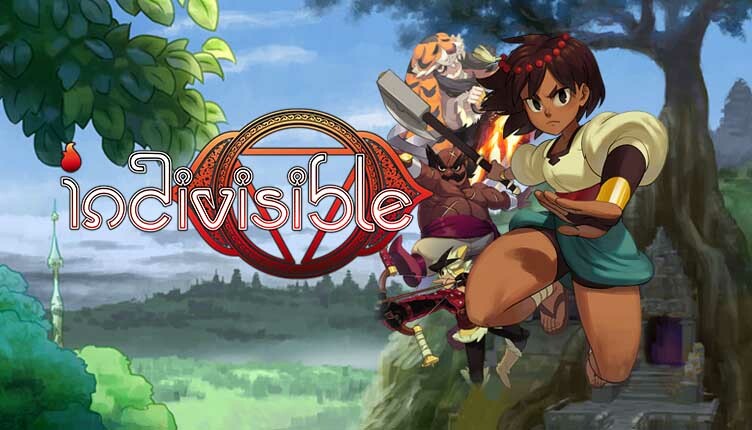 Indivisible was last planned to release sometime this year. Unfortunately, Lab Zero Games announced a delay for the project today. 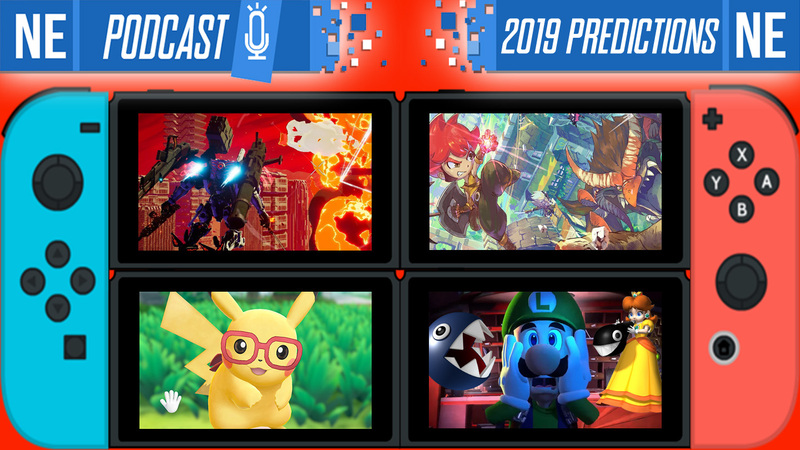 It’s now scheduled for the first half of 2019. 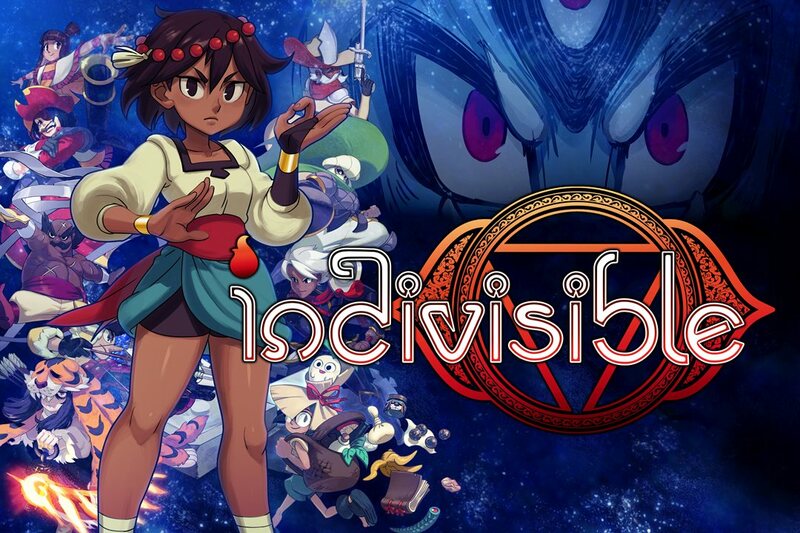 Lab Zero Games has a new video up for Indivisible, its upcoming RPG / platformer that will be appearing on Switch. 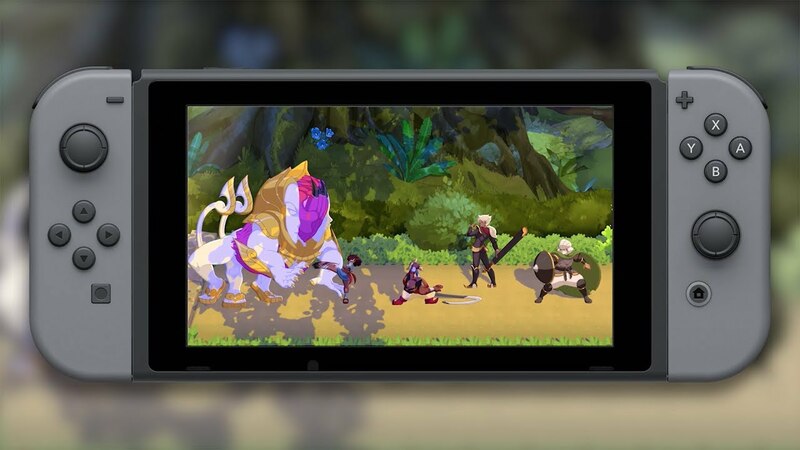 It details some of the changes that have recently been made to the battle system during development. Check out the full video below. At Anime Expo earlier today, fans were treated to a look as to what developer Lab Zero is up to with its new game Indivisible. Watch the video below, which features music from Hiroki Kikuta.